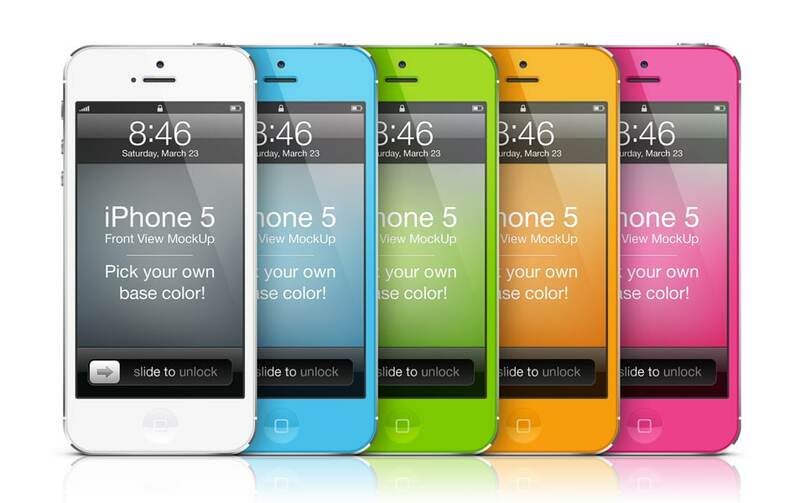 This PSD file contains a Front View iPhone 5 mockup with a changeable color feature. Like most PSD files, this is easily and fully editable with smart objects. It already has more than 15,000 downloads. It is available for free download at graphicburger.com. Graphic Burger is a buffet of premium quality design resources offered for free to the digital world. 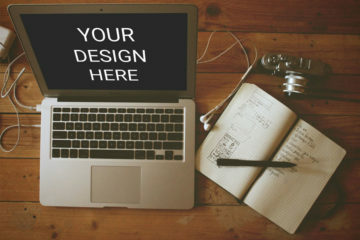 This is where you will find exclusive PSD files “cooked” in-house along with featured top-notch freebies from designers and creators all around the world. Furthermore, to use the changeable color feature of the PSD, just pick your own color inside the smart object, hit save and there you have it! The color will update for both phone and reflection. You can use this mockup to present your latest app design. 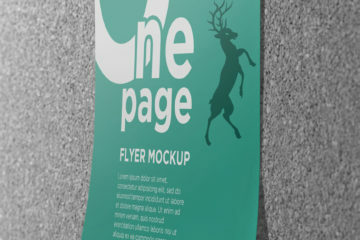 In the link, you’ll find the download tab, preview of the mockup and as well as other related projects.